According to the study from the University of Madrid, our brain continues to generate new neurons throughout life. For years, the belief that we were born with a limited number of neurons for our entire lives was installed. In fact, it is a debate that still stands within the scientific community. 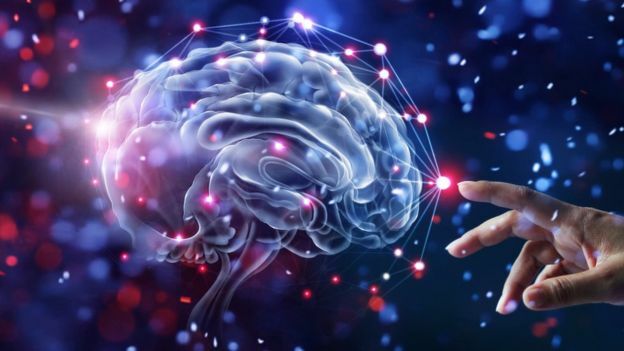 But this week a report was published that begins to generate certainty on the subject: a group of researchers from the Autonomous University of Madrid affirms that not only the body does produce new neurons , but it does so until the end of our lives. The document also highlights that the production of neurons is declining as we age, and that it drops dramatically when the brain is afflicted with Alzheimer’s disease, which would open a new field to treat this type of senile dementia. The study, published in the journal Nature Medicine, makes it clear that most of the human neurons are already in your brain at the time of birth. But while other studies in mammals have found the formation of new neurons throughout their lives, the extension of neurogenesis in the human brain remains a source of debate. The research of the Autonomous University of Madrid was based on the study of 58 brains of deceased people aged between 43 and 97 years. Image caption It had always been established that we were born with a limited number of neurons. The scientists focused on the hippocampus – the area where memories and emotions are handled. It’s basically the brain space you need to remember where you left your vehicle parked in the mall. It was known in advance that neurons do not emerge in the brain fully formed, but go through a process of growth and maturation. But the researchers were able to identify new neurons (or “immature”) in the brains they were examining, even though some of them had belonged to people who were 87 years old at the time of death. Another of the conclusions of the study is that they discovered that there had been a “small decrease” in the amount of this neurogenesis over the years. 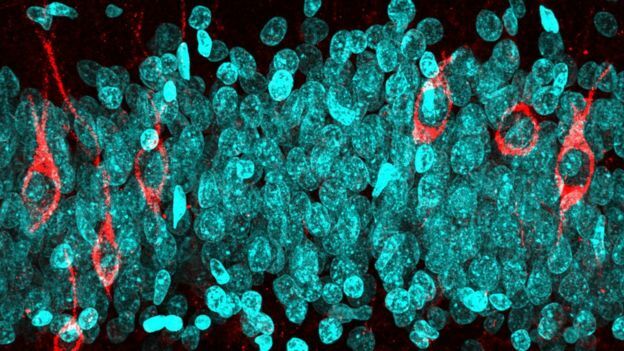 “We believe that human beings generate new neurons as we need to learn new things,” Dr. María Llorens-Martin, one of the researchers, told the BBC. But the story changed when they analyzed the brains of people who were ill with Alzheimer. Image caption In red you can see the “immature” neurons in the brain of a 68-year-old man. The number of new neurons that were in the process of formation fell from 30,000 per millimeter (in a healthy brain) to 20,000 per millimeter in people with early Alzheimer’s. ” That means a reduction of almost 30% in the early stages of the disease,” said Llorens-Martin. “This figure is surprising, because it occurs before the accumulation of the beta-amyloid substance (evidence of Alzheimer’s in the body) and even before any symptoms, which is noticeable long before all this appears, ” he added. 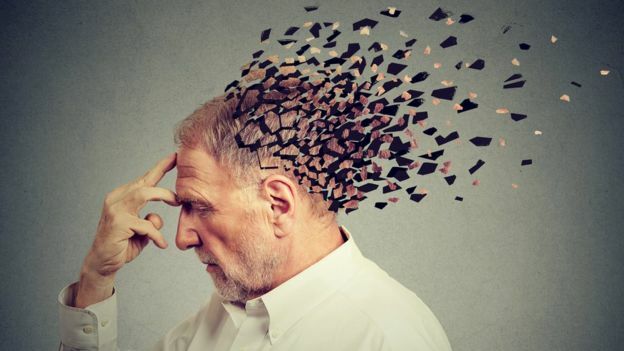 Alzheimer’s disease is a disease without cure, treatments have a limited effectiveness and research in this field has generally focused on the beta-amyloid groups found in the brain. But most test this approach has failed, so Llorens-Martin suggested understand why there is a decrease in neurogenesis could lead to new treatments both to Alzheimer’s and aging in general. Image caption This study could give new insights into the treatment of Alzheimer’s. But he also noted that the next stage of the investigation should involve the analysis of the brains of people while they are alive, to see what happens in real time. ” While we already know that we begin to lose nerve cells in our adulthood , this research shows that we can continue to produce new neurons even when we are 90 years old or older,” explained Rosa Sancho, director of the Alzheimer’s Research Institute in the United Kingdom. “Alzheimer’s radically accelerates the rate at which we lose nerve cells and this research provides convincing evidence that it also limits the creation of new nerve cells,” he noted.